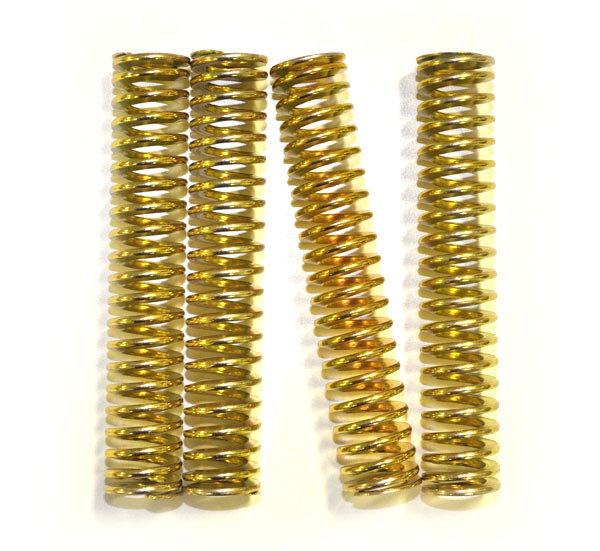 The Softie Spring Kit is 18% softer than the stock springs on your Axl or Vice. Avaliable for size small only. Includes a prepaid envelope for returning your unused stock springs.